and meeting your business telecommunications needs. All of todays major mobile networks, with none of yesterdays complications! We will work with you to give you the best solution to suit your business needs, whether that be a ‘Hosted VoIP’ system or a Simple On-site PBX. 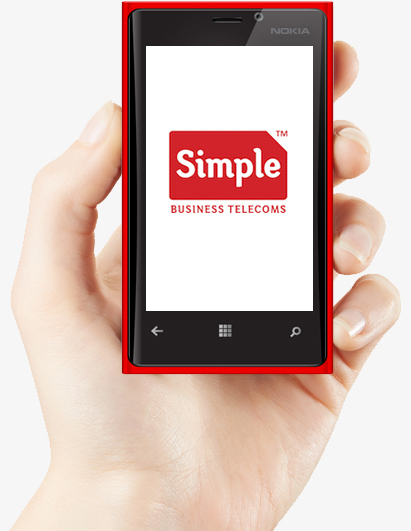 We have partnerships in place that enables you to bring competitive tariff plans on EE, 02 and Vodafone networks. We have tailored products and services on the EE network to suit businesses of all different sizes. In an increasingly competitive market we have the ability to construct your tariff pricing on an individual basis so that you receive the correct package for your business. We also monitor your account at a network level to ensure that it is being administered correctly. You can get great value for money by sharing a monthly allowance across your business through the Vodafone Red and Business Sharer plans. Fast, reliable Broadband is core to your business – we can give you access to the best broadband in the market!